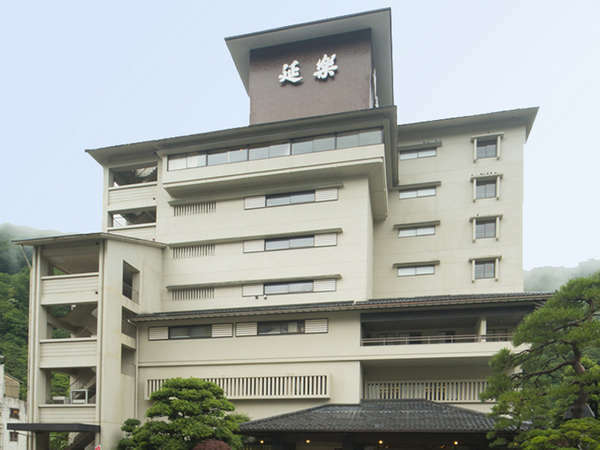 Right between Unazuki Park and the Kurobegawa River, Hotel Togen's guest rooms feature spectacular scenic views. The hotel's baths include open air baths where guests can enjoy the scenery, as well as popular reclining baths. 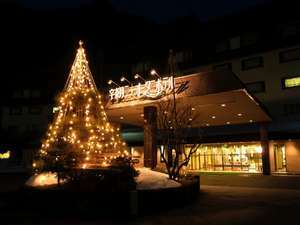 Entaijiso is located at the best view point in Unazuki Onsen Resort along the Kurobe Gorge. The wide view from the lobby offers great views for each season. The open-air bath is at the right on the cliff. 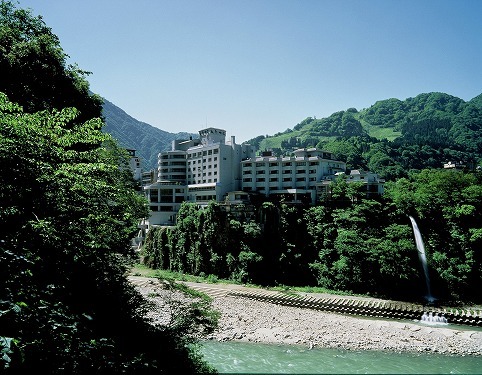 This hotel is located on a cliff of Kurobe Gorge.The sound of mountain stream sounds at the open-air bath overlooking the gorge.The main bath with 20 meters width is available throughout the day. 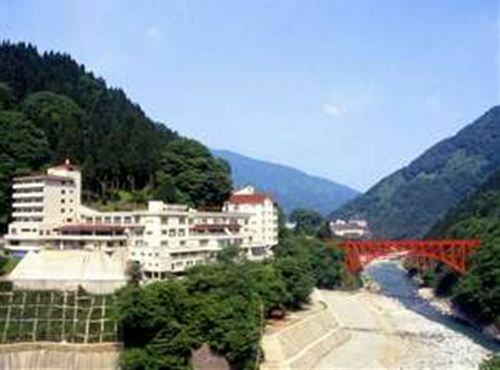 Hotel Kurobe is situated on a hill along the Kurobe River Gorge. Rooms and baths look out to the gorge. Please enjoy the scenery and relax at the open-air bath and main bath. 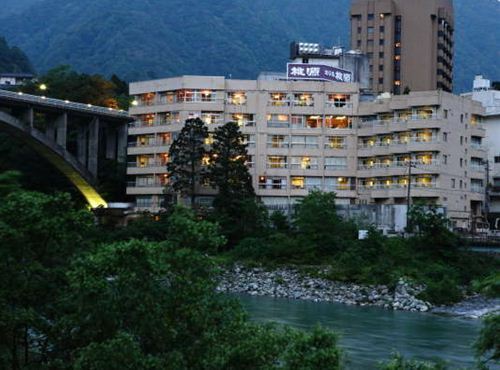 Enraku is an authentic Japanese-style hotel overlooking River Kurobe. All guest rooms provide views of Kurobe gorge as does the main bath.